JetBlue has its sights on Europe. In an interview with The Points Guy, President and Chief Operating Officer Joanna Geraghty confirmed that the airline is actively considering routes and aircraft to begin operating transatlantic flights. “We know that out of Boston there’s a number of really interesting markets we’d like to fly to in Europe, the same in New York,” Geraghty said. She also hinted that the airline could sell business class seats to Europe (in Mint class) for a fraction of the traditional cost to fly business overseas. “If you look at what we did with Mint, disrupting that trans-continental market, we think there’s a similar opportunity for Europe, but we haven’t made any decisions yet,” she said. 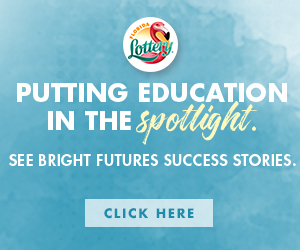 The interview specifically mentions destinations like London and Paris. Although Geraghty did not mention any time frame for expansion into Europe, it would likely be another few years until flights take off. 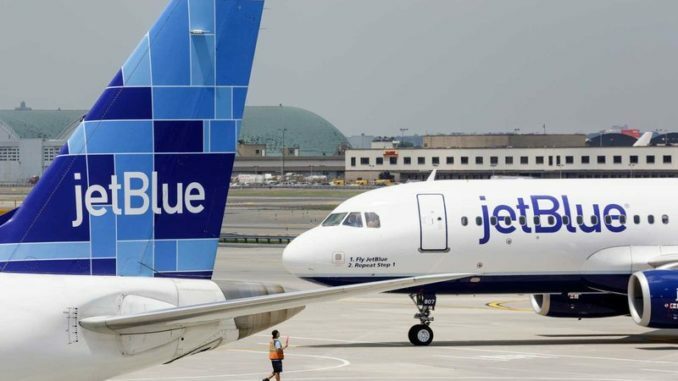 Rumors of JetBlue’s route expansion to Europe have been circulating since 2016 — and the airline is still looking for the right plane to take passengers across the ocean. 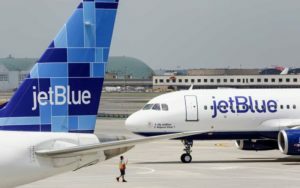 JetBlue executives announced the airline was considering using the new Airbus A321LR for service. Airbus expects to begin delivery of the first A321LR aircraft later this year. 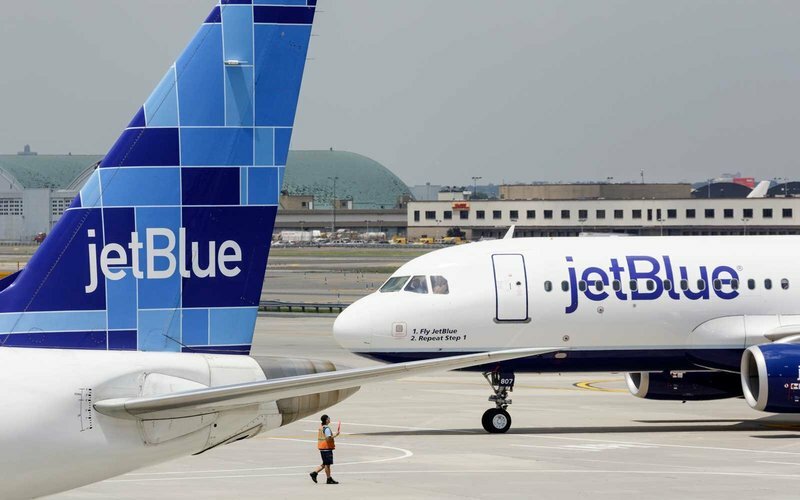 JetBlue said it could place an order on the aircraft next year. In the meantime, JetBlue is currently waiting on delivery for its order of 60 A220 jets. The first aircraft are expected to arrive in the JetBlue fleet in 2020.